Wednesday, November 28, 2018 - 12:00 p.m. to 1:00 p.m. 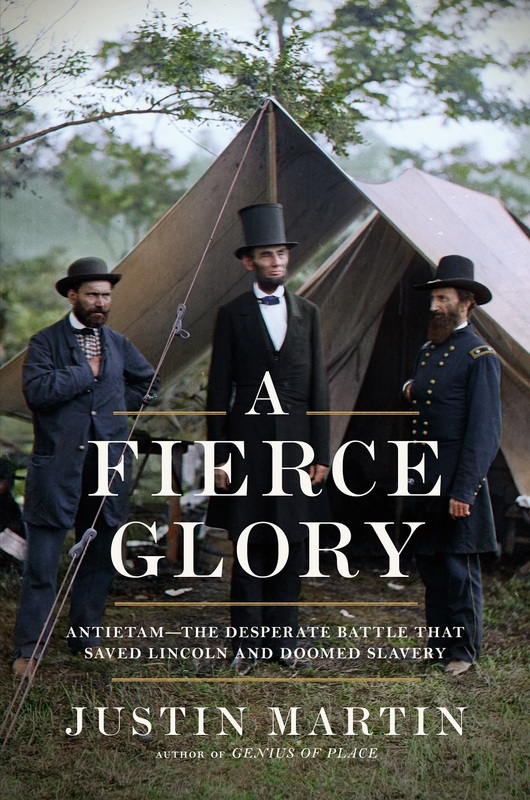 Author Justin Martin renders the Battle of Antietam in a revealing new way. On September 17, 1862, the United States was on the brink, facing a permanent split into two separate nations. America’s future hung on the outcome of a single battle, but its impact rippled through politics and society, transforming history. A book signing will follow the program.